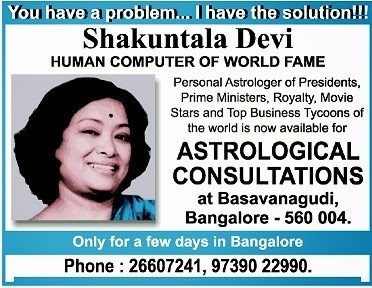 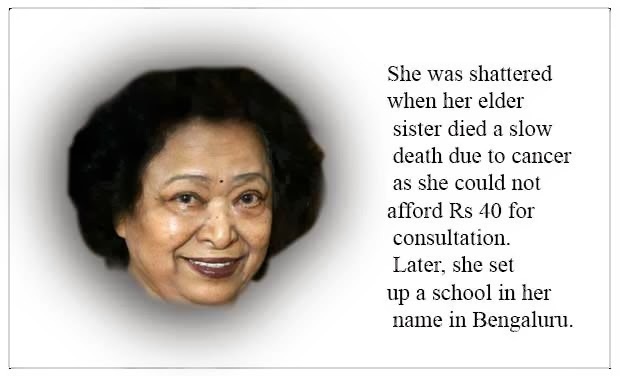 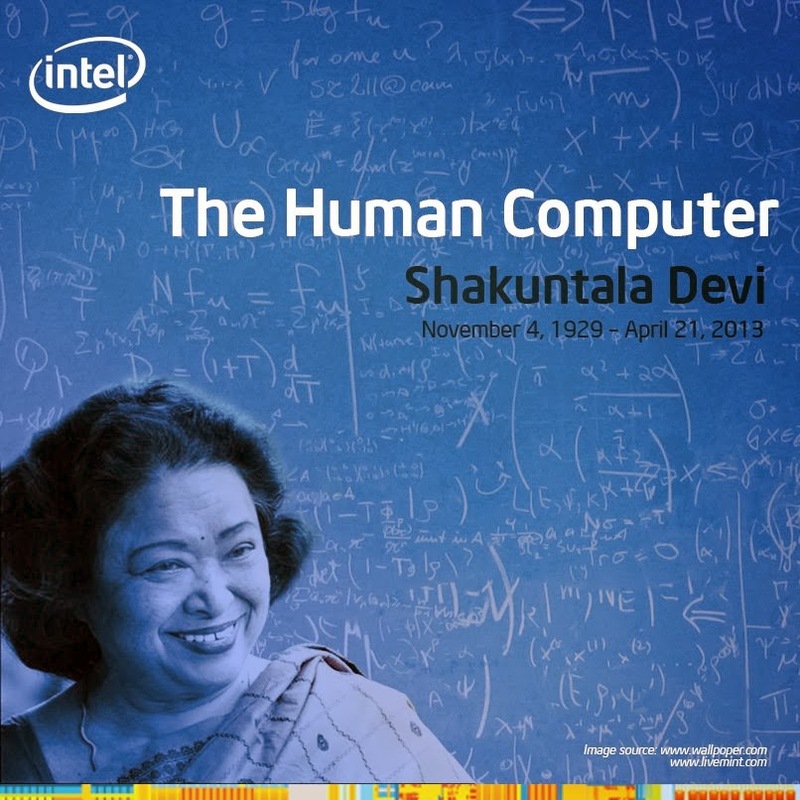 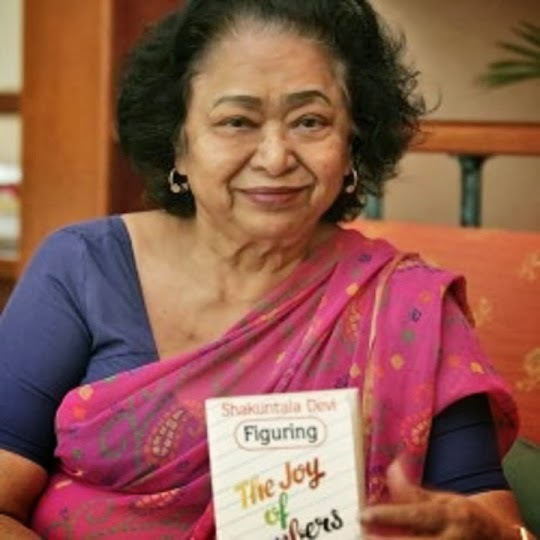 Shakuntala Devi (November 4, 1929 – April 21, 2013), popularly known as the "Human Computer", was a child prodigy and mental calculator. 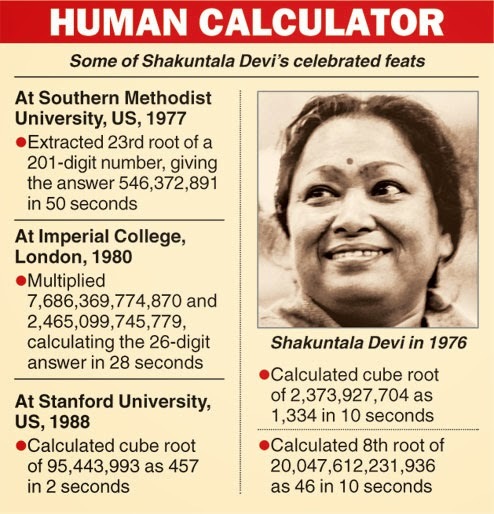 Her talents earned her a place in the 1982 edition of The Guinness Book of World Records. On June 18, 1980, she demonstrated the multiplication of two 13-digit numbers 7,686,369,774,870 × 2,465,099,745,779 picked at random by the Computer Department of Imperial College, London. 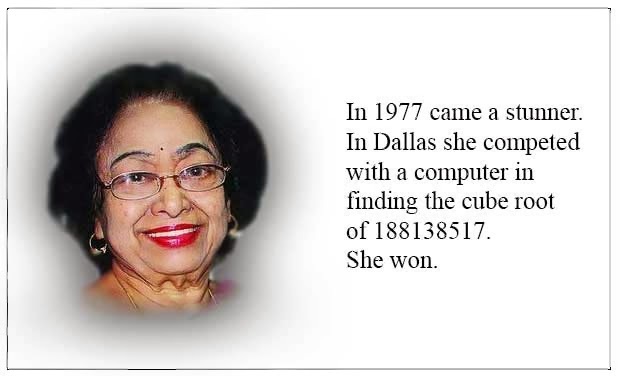 She correctly answered 18,947,668,177,995,426,462,773,730 in 28 seconds. 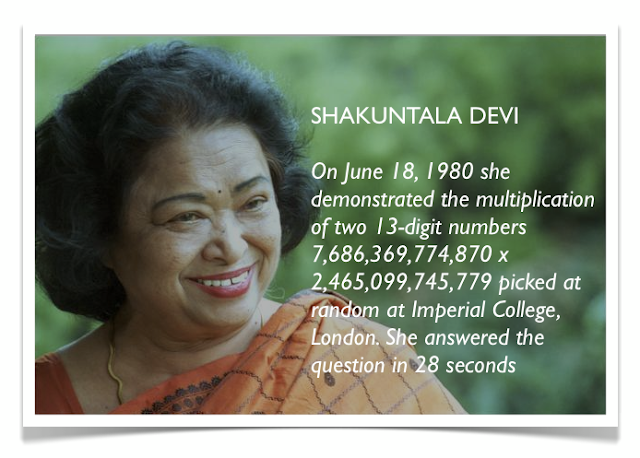 This event is mentioned in the 1982 Guinness Book of Records.